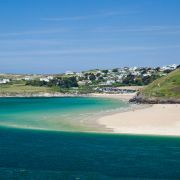 Cornwall is known more for its beaches than its towns, although some, like St Ives and Padstow, do attract a fair amount of attention. 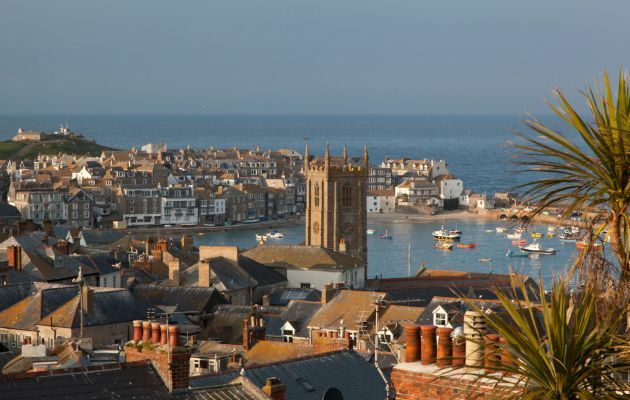 Others, like Penzance and St Just, are less geared to tourism and require a little more time and effort to get to know and love. 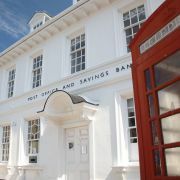 Whatever your preference, we hope our list of 'Top Ten Towns' will help you find what you are looking for. As per usual this list is in no particular order and is our own subjective selection. Penzance, looking out over Mount's Bay and St Michael's Mount, is the main commercial centre for the Land's End peninsula. With historic pubs, a number of small, independent shops and galleries, the sub-tropical Morrab Gardens and a weekly farmer's market at St John's Hall, Penzance possesses an understated charm that sits just underneath her more workaday personality. A walk along the promenade will take you past the art deco Jubilee Swimming Pool to a busy working harbour, where regular ferries depart for the Isels of Scilly. St Ives is an appealing mix of white sandy beaches and narrow winding streets lined with fisherman's cottages and Mediterranean-style cafe terraces. The centre of town is clustered around the harbour, which has a pier that dates back to the eighteenth century and features an unusual octagonal cupola. A busy fishing port since the middle ages, St Ives now relies mainly on tourism and is one of the few towns in the area that stays busy all year round, thanks to high-profile attractions such as the Tate Gallery and the Barbara Hepworth Museum. Places to eat and drink abound, from pasty shops and traditional pubs to upmarket seafood restaurants. Truro is the only city in Cornwall, boasting a cathedral that dominates the skyline with its green, gothic-looking spires. 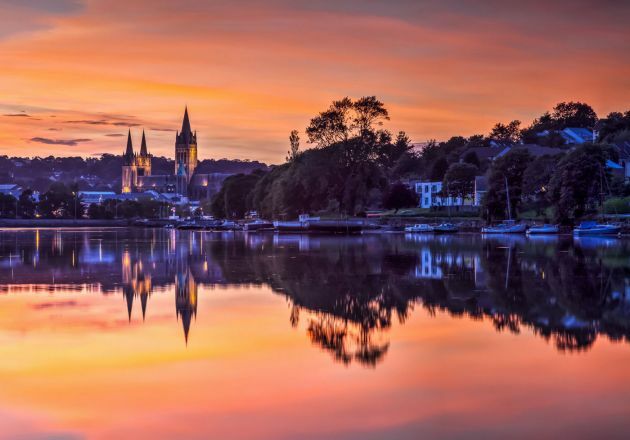 Truro is Cornwall's main shopping hub and the pedestrianised centre is home to all the major stores and chains, although there are plenty of small, independent shops hidden away down narrow back streets. The Royal Cornwall Musuem, on River Street, contains exhibits from archaelogical excavations across the county as well as a genuine Egyptian mummy. 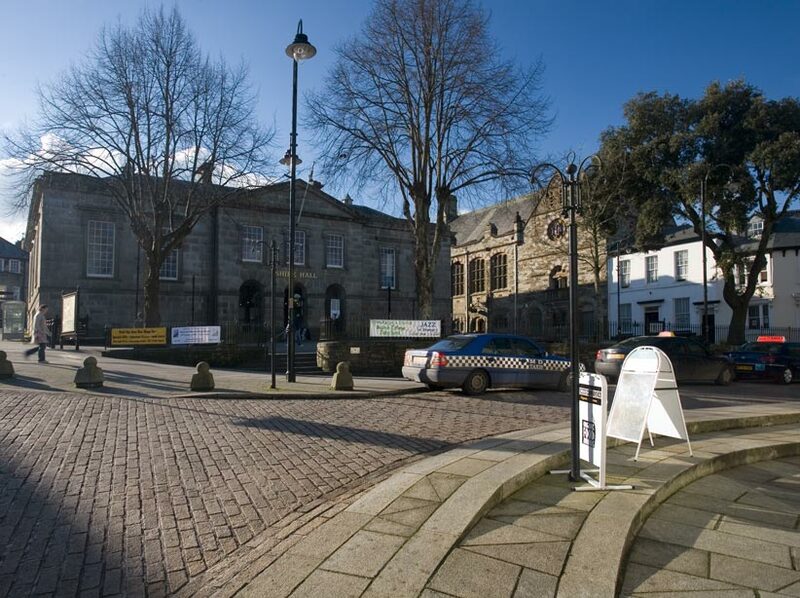 With its central location and good transport links, Truro makes a great base for exploring the rest of Cornwall. Henry VIII effectively created the town of Falmouth when he built Pendennis Castle to protect what we now know to be the second largest natural harbour in the world. 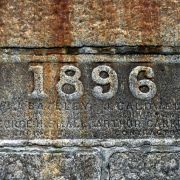 Thanks to the railways, Falmouth was already a booming tourist destination by the end of the nineteenth century. The town has continued to flourish, with the recent influx of students to the new university providing a fresh injection of energy. Falmouth is an appealing place, with a cobbled and pedestrianised main street, a series of fine sandy beaches at the opposite end of town to the harbour, many attractive old pubs and an abundance of cafes and cocktail bars. 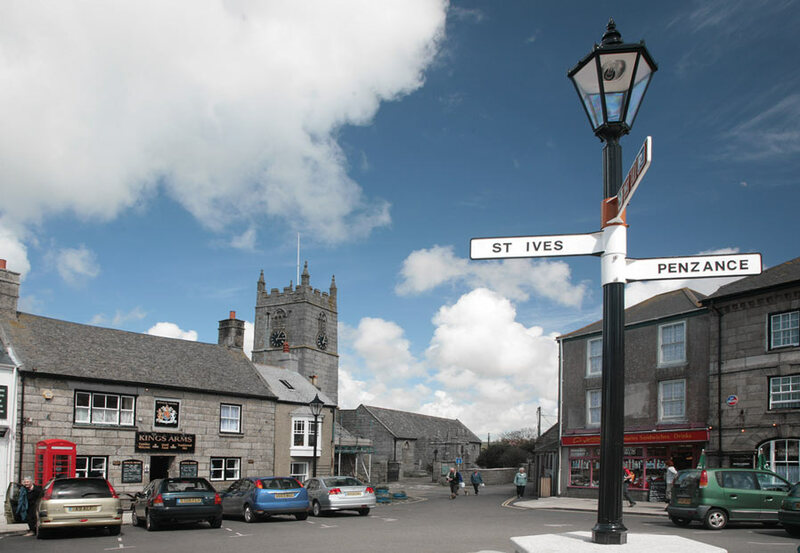 St Just-in-Penwith is the nearest town to Land's End, situated right on the edge of the moors and close to the stunning north coast. St Just was originally the centre of the tin mining industry in this part of Cornwall, something that is reflected in the rows of granite cottages and high concentration of mining remains in the surrounding area, much of which is part of a UNESCO World Heritage Site. In the centre of the town is the Plain-an-Gwarry, an open-air theatre created for the performance of miracle plays in Medieval times and now used for the annual Lafrowda Day festival, which takes place in July. 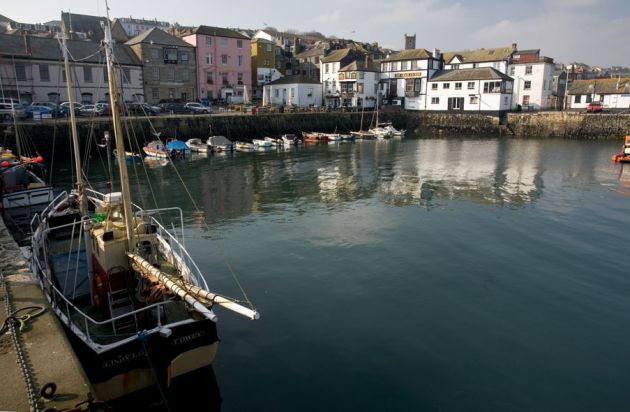 Padstow, positioned on what is the only sheltered estuary between Hayle and Devon, was already a bustling port of fishermen and boatbuilders by the time of Elizabeth I. Tourism arrived with the railways in 1899, and Padstow went from strength to strength as an increasingly affluent holiday destination. 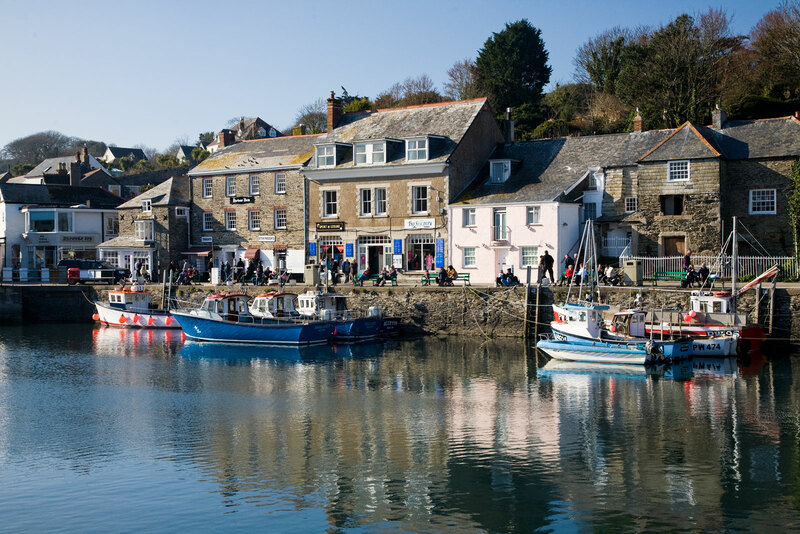 Cornwall's most popular cycling route, The Camel Trail, links Padstow with Wadebridge, while regular ferries cross the river to Rock, a pretty village with a reputation for attracting London's upper classes. Places to eat and drink include Rick Stein's Seafood restaurant and Rick Stein's fish and chips, both located near the working harbour. Fowey is a small town and port situated at the mouth of the River Fowey. Slap bang in the middle of an Area of Outstanding Natural Beauty, the town is characterised by quaint cottages and narrow cobbled streets that wind down steep hills, offering tantalising glimpses of the river below. Fowey's natural harbour, whose entrance is guarded by a pair of fourteenth century blockhouses, is both a thriving commercial seaport and a haven for yachts and pleasure boats. Frequent ferries cross the river to Polruan and Bodinnick, where Daphne DuMaurier's family once owned a holiday home. 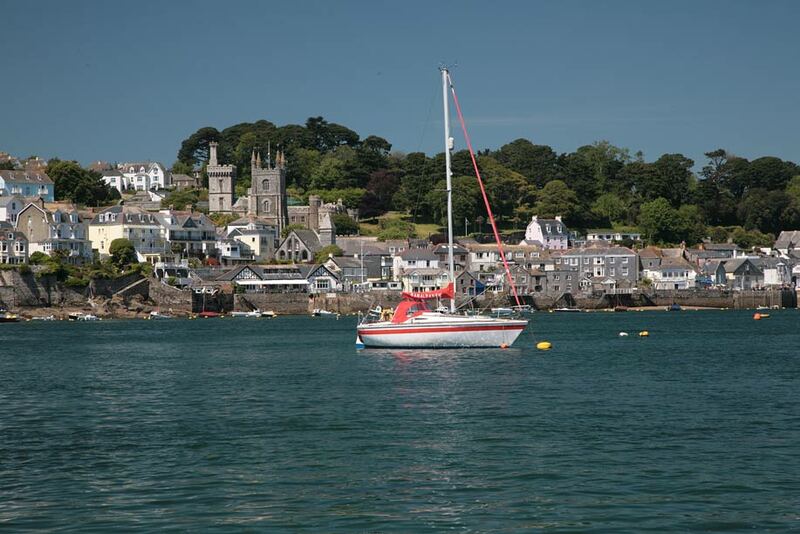 Fowey lies within easy reach of many beautiful beaches including Readymoney Cove, Par Sands and Polkerris. Situated on both sides of the River Looe and joined by a nineteenth century bridge, East Looe is home to the town's main shopping centre and working harbour, while West Looe is quieter and flush with restaurants and hotels. 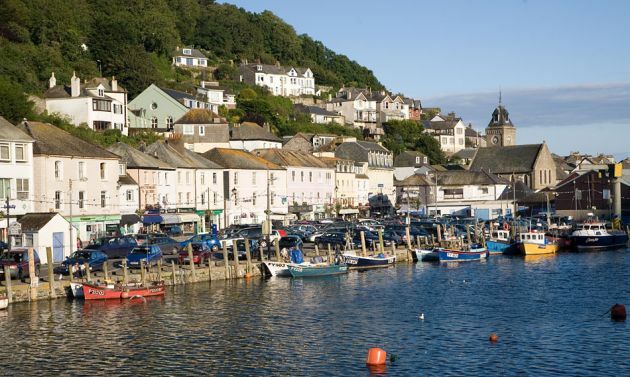 Looe's extremely narrow streets are filled with revellers each year for one of the best New Year's Eve parties in the UK, culminating in an impressive firework display on the Banjo Pier. The Banjo Pier is also a good place to watch returning fishing boats unload their catch, a busy and colourful scene. Hannafore beach in West Looe has views across to Looe Island, which is open to day visitors in summer. 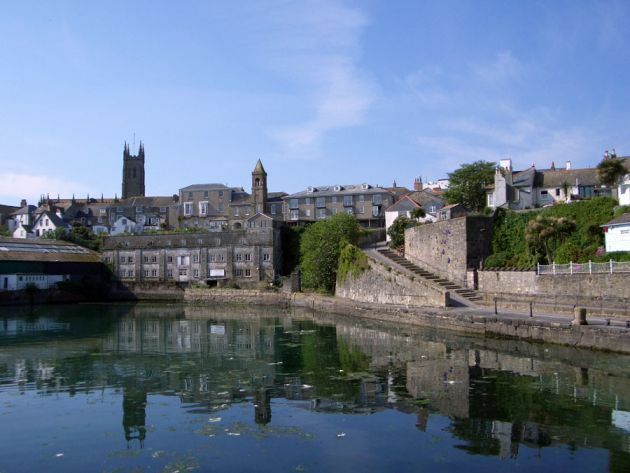 Bodmin is the former county town and the only Cornish town in the Domesday Book. 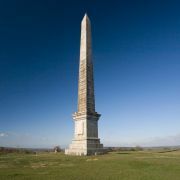 The oldest part consists of granite buildings clustered around the Bodmin Beacon, an obelisk that sits on top of a windswept hill to the south of the town that is part of a local nature reserve that features woodland and a traditional hay meadow. The former county prison, Bodmin Gaol, is now a museum open to the public. Built in 1778 to replace the former Debtor's Prison, the gaol was the site of the last public hanging in England. 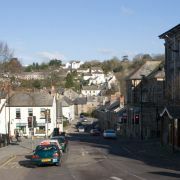 Bodmin sits on the edge of Bodmin Moor, a wild and wonderful Area of Outstanding Natural Beauty. Beautiful beaches, spectacular coastal scenery and a thriving night life all serve to make Newquay Cornwall's premier resort, attracting tens of thousands of visitors every year. 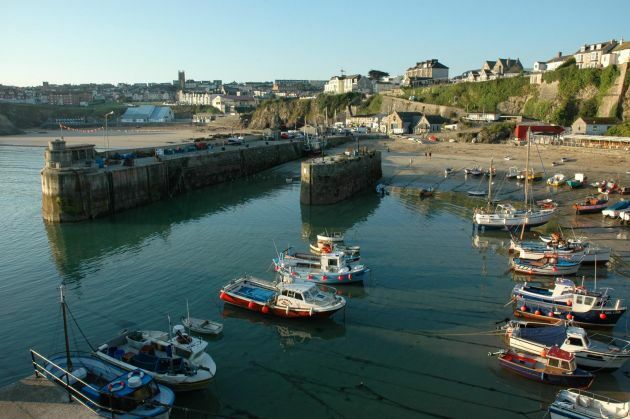 Particularly famous for its association with surfing, Newquay boasts an embarassment of beaches. Towan, Great Western, Lusty Glaze and Tolcarne are all reasonably safe and sheltered and within easy reach of the town centre, while the more exposed Fistral regularly plays host to major surfing events, attracting competitors from all over the world. For non-surfers, Newquay Zoo is set in ten acres of sub-tropical lakeside gardens and the attractive surrounding countryside offers great opportunities for walking.